We got our start in 1954. Since then, nearly four generations of our family have helped us prosper from a humble used car lot in West Duluth into one of the largest RV dealers in Minnesota. 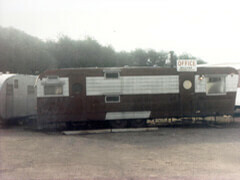 The adventure began when our dad, Joseph Bullyan, discovered a travel-trailer business in northern Wisconsin during a purchasing trip. He bought one, brought it back to Duluth and sold it swiftly. With support from his father (our grandpa), Marco Bullyan, he began purchasing and selling more and more RVs. Bullyan had found its niche. With his pioneering spirit, our dad and our family grew Bullyan into a thriving business throughout the sixties. So big that a move was on the horizon. 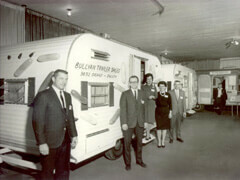 In 1971, we moved Bullyan RV to the bustling Miller Trunk Highway. 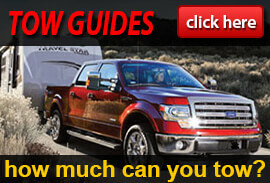 Over nearly four decades, this served as the perfect spot to help people find their perfect recreational vehicle. More and more people kept coming through our doors. We rose to the challenge. In 2007, we moved our entire operation across the street into a 15-acre, 36,000 sf facility. 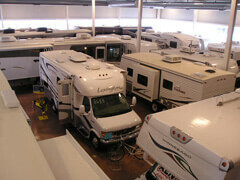 Customers can now explore around 400 models year-round in our large lot and 70-degree showroom. In 2016, we added an additional 12,400 sf to our service area, adding an additional 10 service bays. This brought the total facility to 48,500 sf and 24 service bays. No matter how large we grow, our commitment to our customers remains. Whatever your destination or your endeavor, we’re here to open the door to your next adventure. Customers are now able to shop indoors in the 70 degree comfort year round. 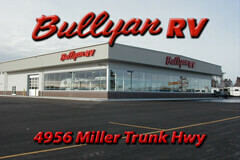 And with approximately 350 units on the lot, Bullyan RV is truly one of the largest RV dealers in Minnesota and service centers in the Midwest.